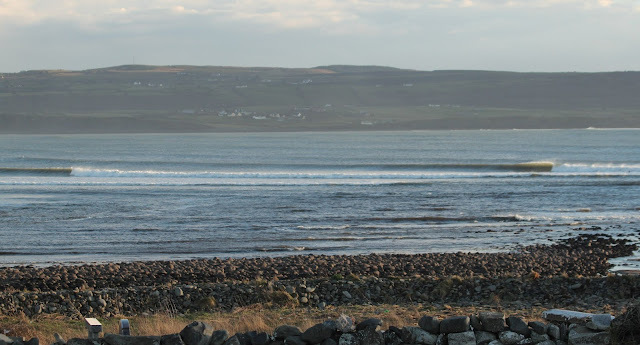 A very decent swell was entering Lahinch bay. 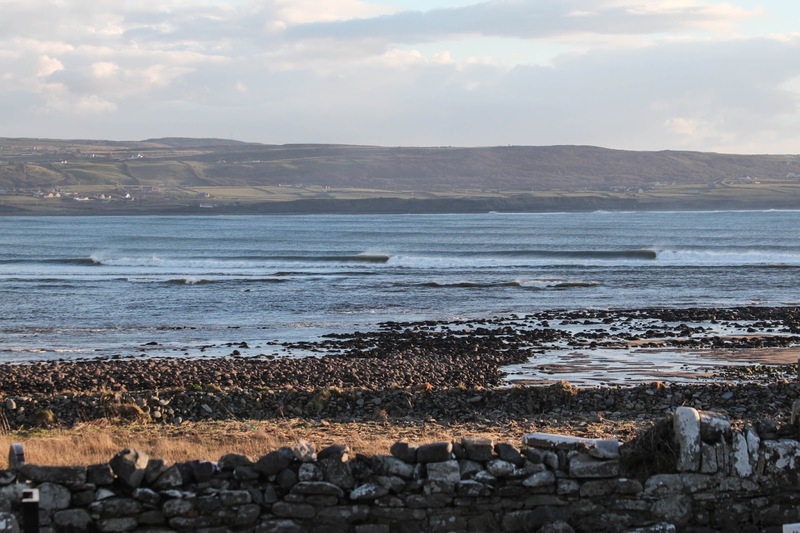 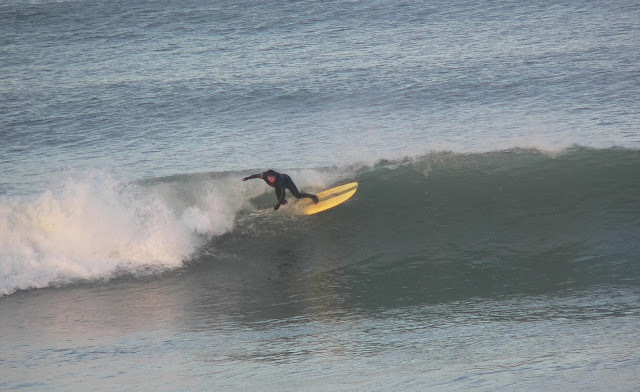 I got an early surf at Cregg and my day was done, later on I left the house for a short coast drive. 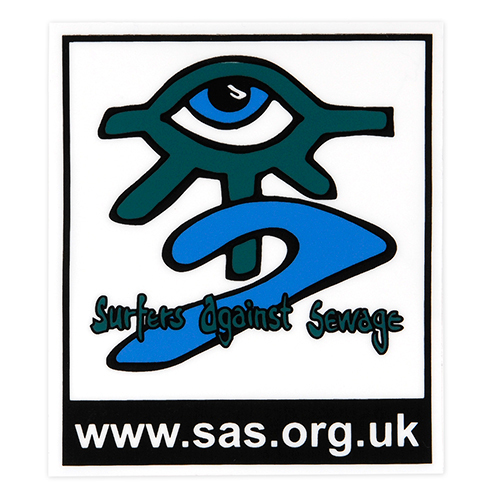 A very rare sandbank out from the rivermouth was producing top quality rights with just a few lucky surfers out. This wave may never be seen again.